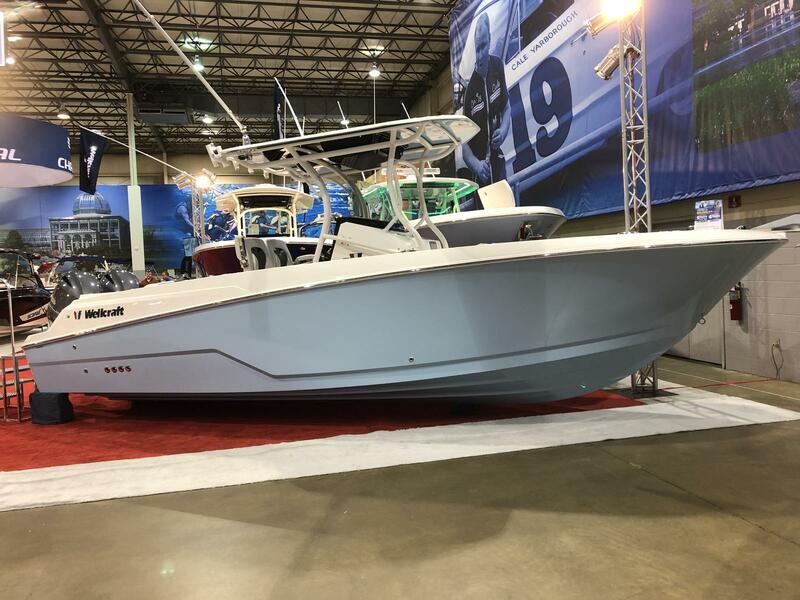 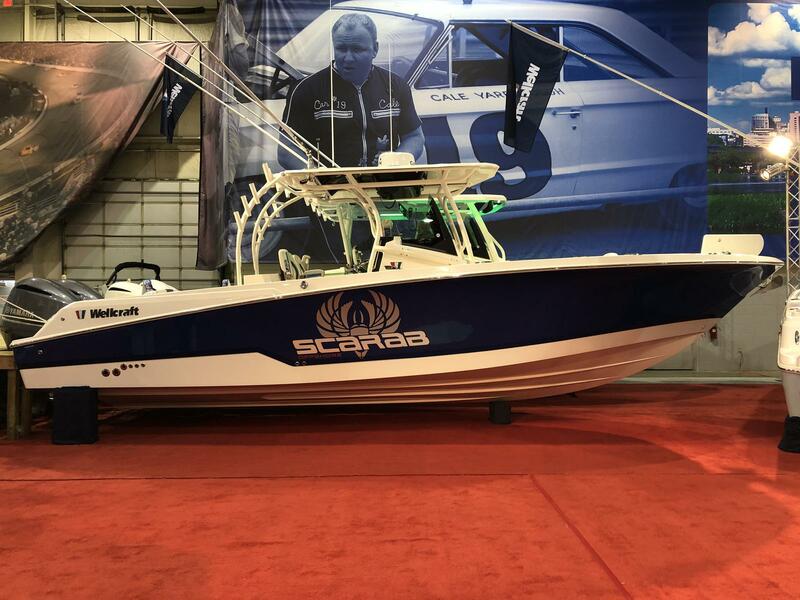 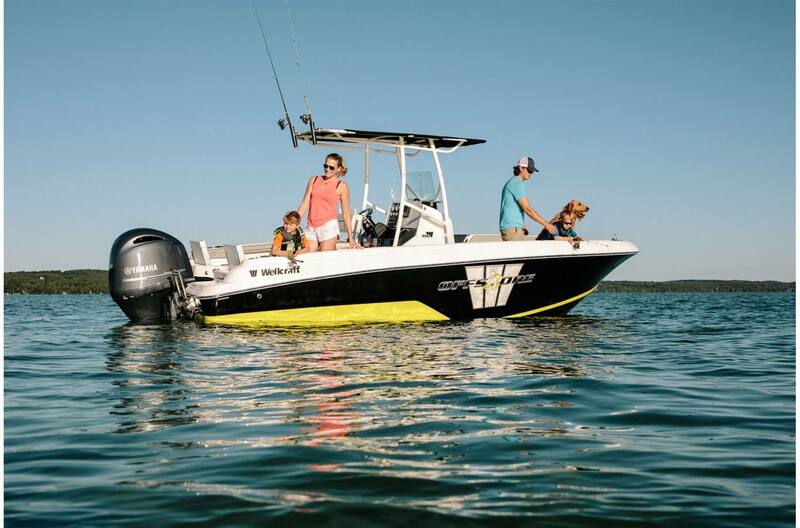 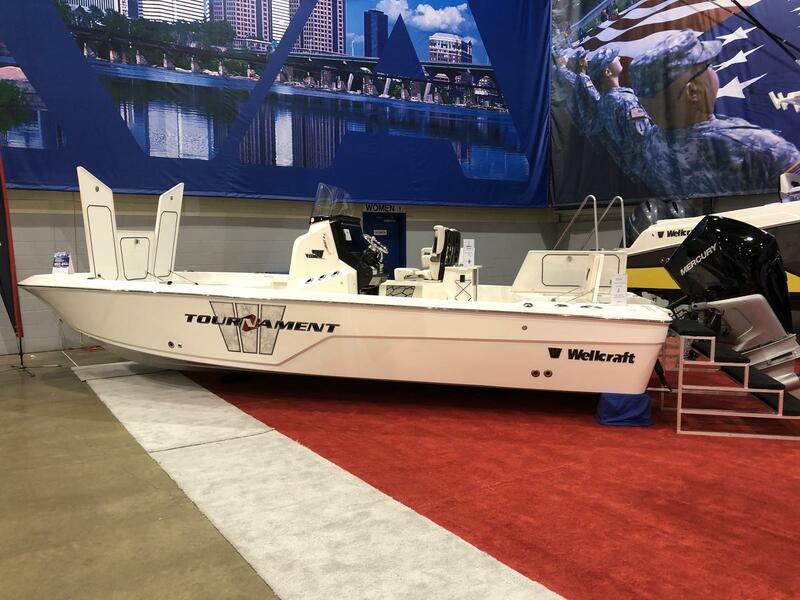 No one compares to Wellcraft Fishing boats! 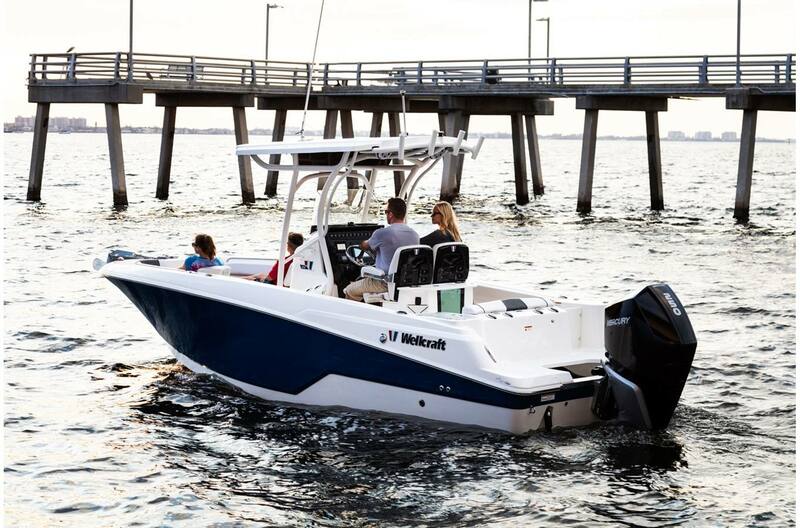 For over 60 years Wellcraft has been an innovator in the marine industry. 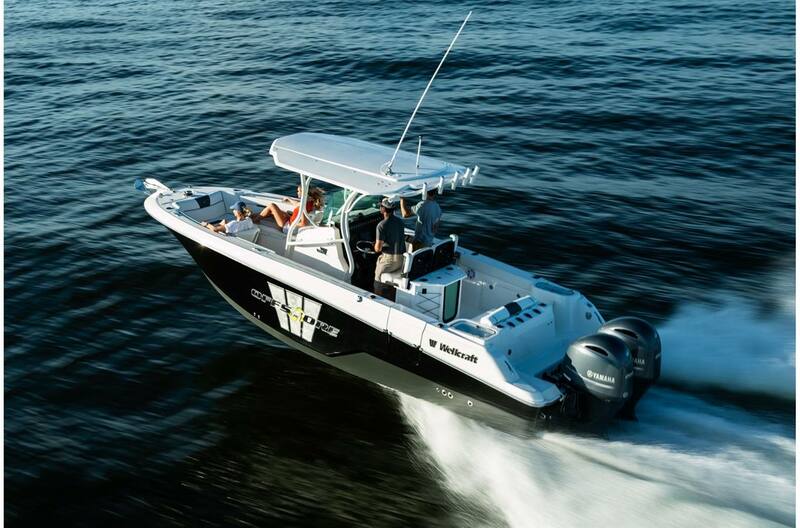 Stop by Nautical Marine near Virginia Beach and Williamsburg, Virginia and see what all the hype is about! 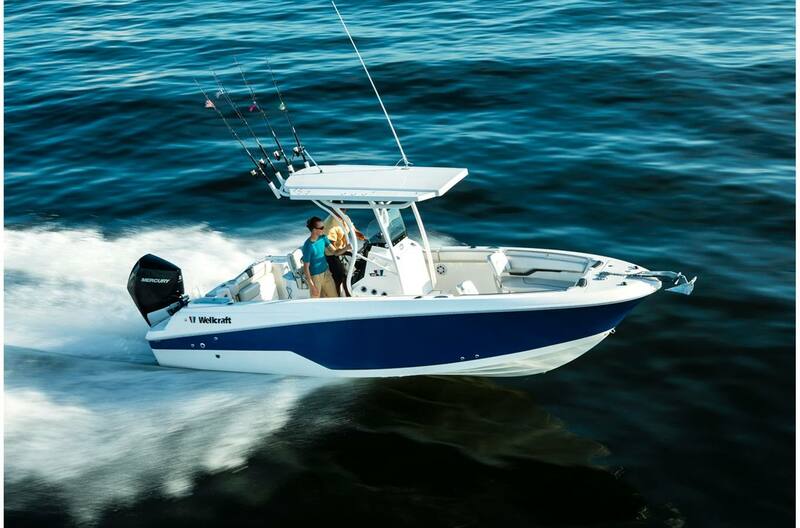 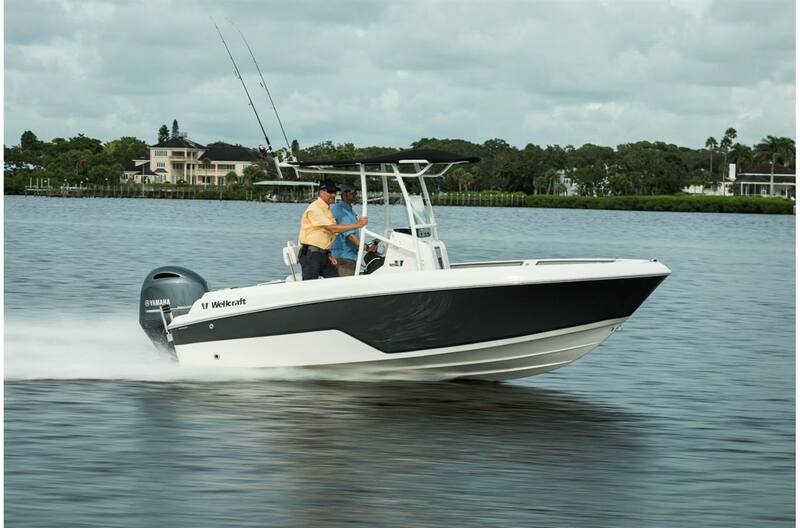 When you see our selection of the Wellcraft boats for sale, you won't be disappointed.